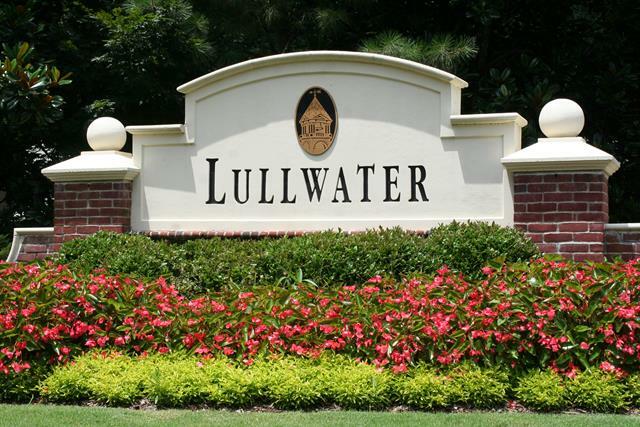 Hutcheson Horticultural is proud to provide lawn and landscaping maintenance for the master planned community of Legacy Park in Kennesaw. 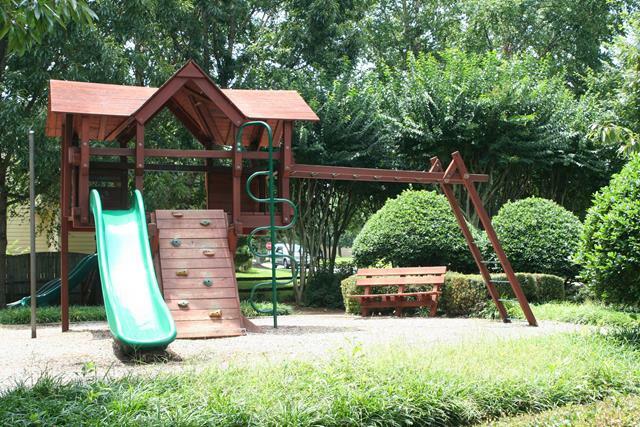 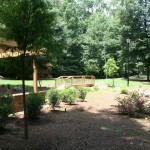 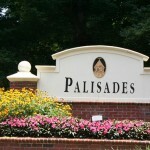 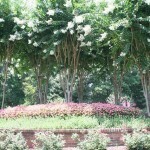 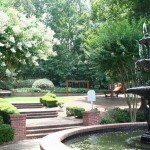 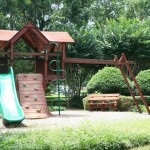 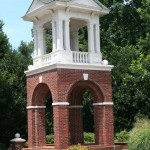 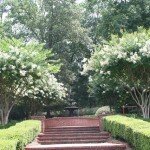 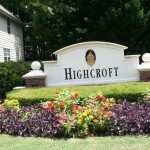 Legacy Park which began construction in the mid 1990’s was designed as one of the first “green space” communities in the Atlanta area and billed as “Atlanta’s First Townpark Community.” The community is divided in to multiple neighborhoods, each with it’s own name, distinctive landscape monument, and individual park area. 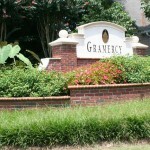 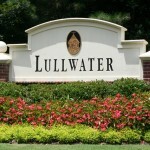 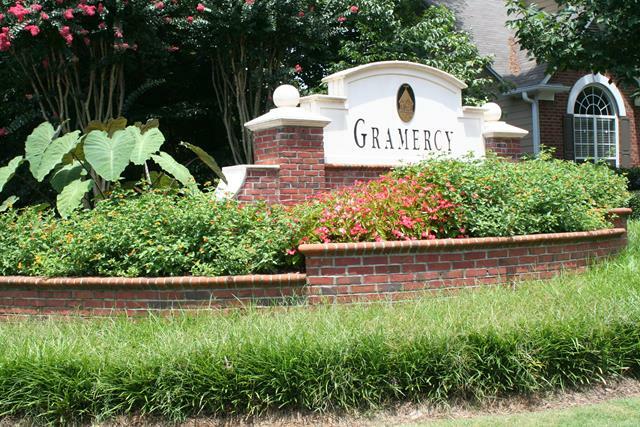 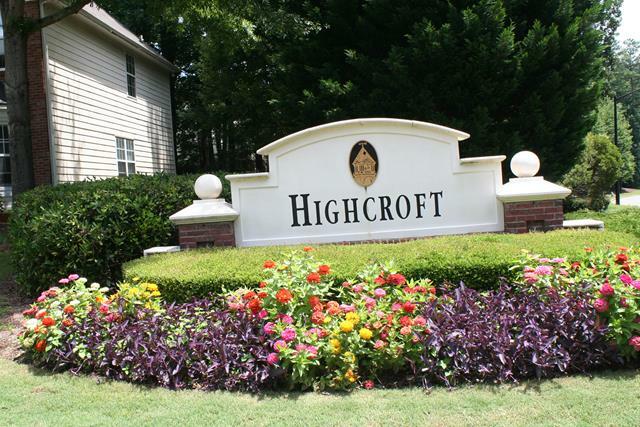 With names like Gramercy, Highcroft, Lullwater, and Olmsted the neighborhood names were designed to evoke the names of classic city parks and park designers. 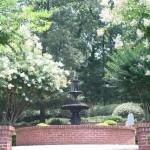 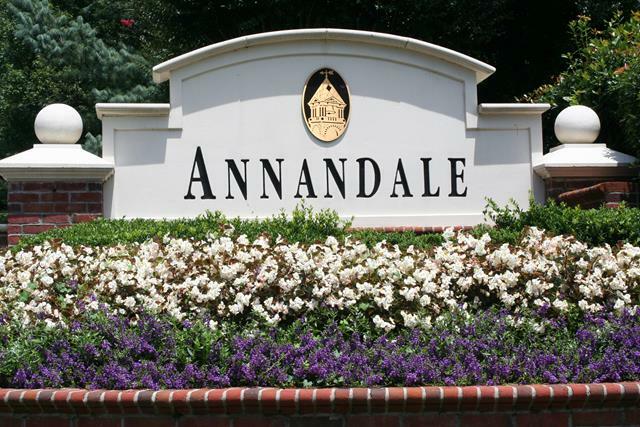 The centerpiece of the neighborhood however is the 117 acre “Townpark” which occupies the overwhelming center of the community inside the looping main parkway known as Legacy Park Circle. 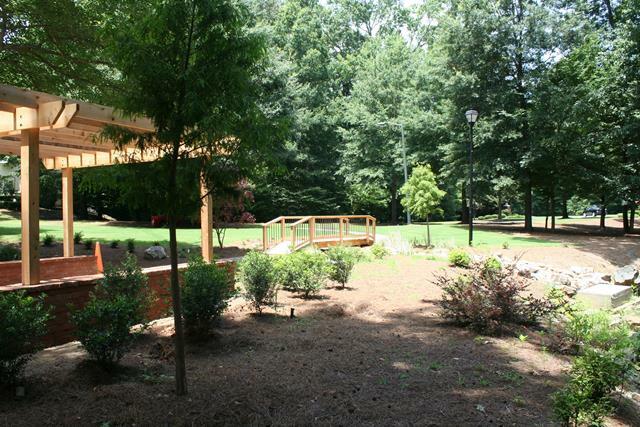 This is the gathering place for the community where movies are shown in the outdoor amphitheater, primary tennis and aquatic facilities, 7 acre Town Green, and even a baseball field are located. 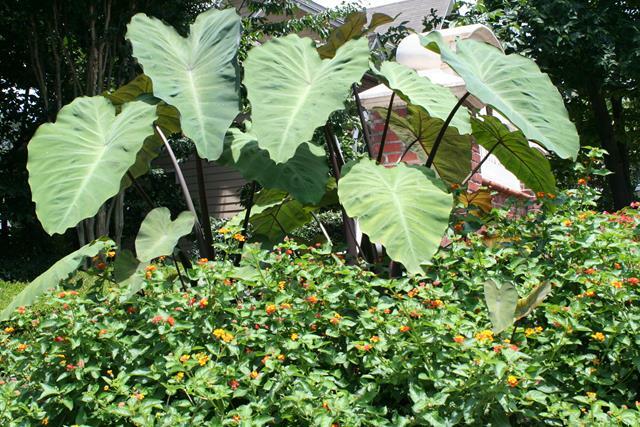 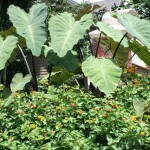 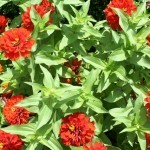 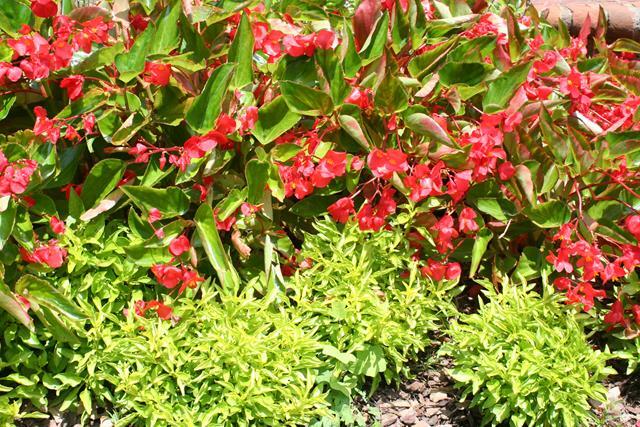 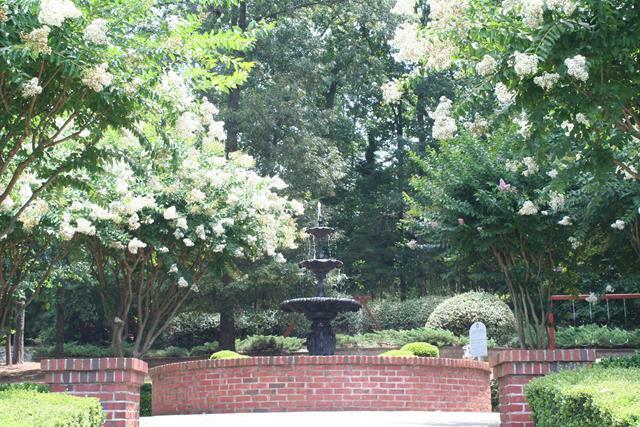 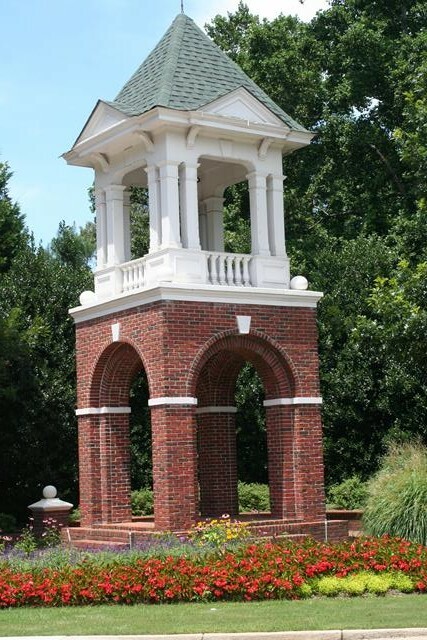 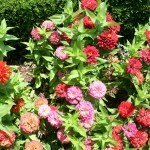 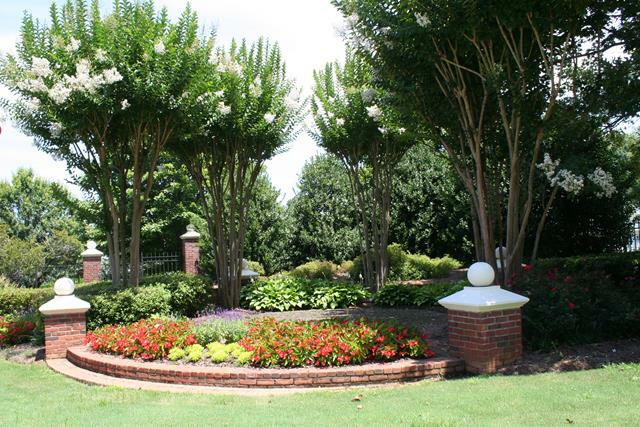 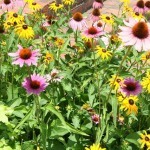 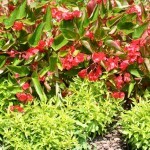 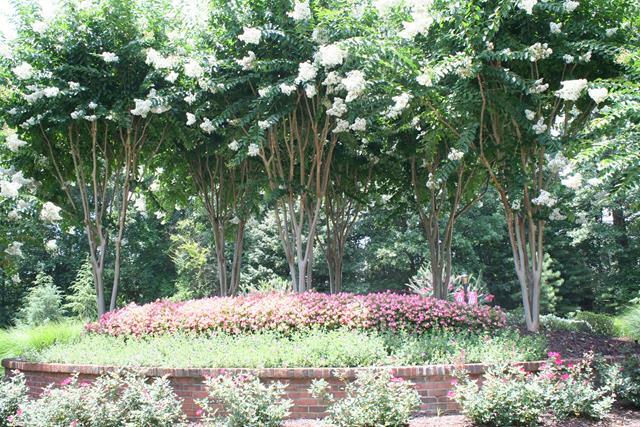 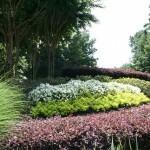 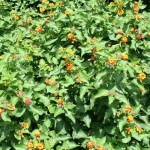 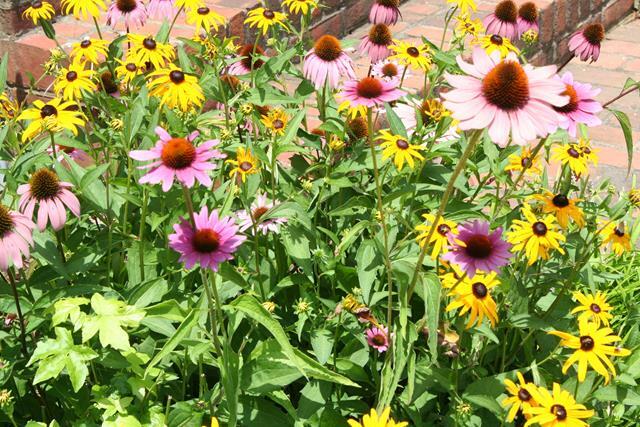 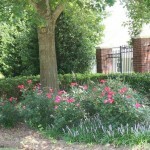 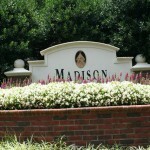 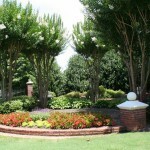 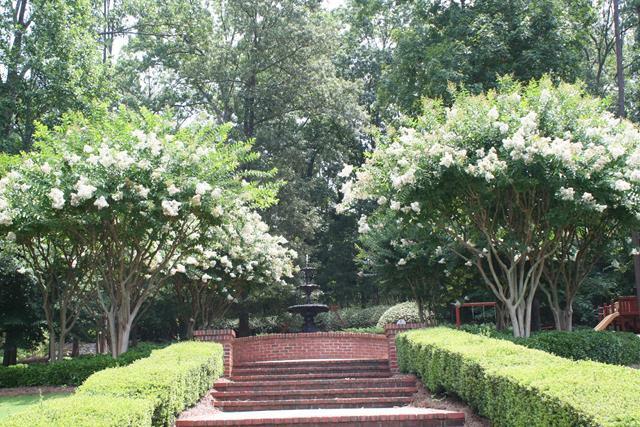 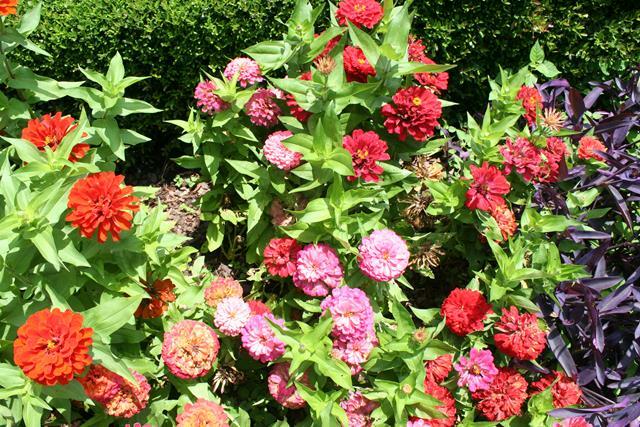 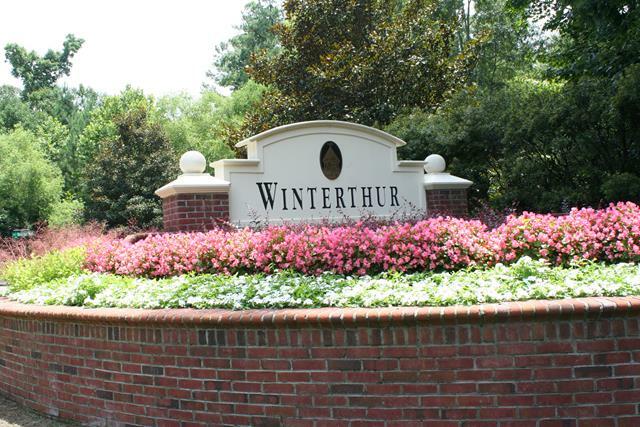 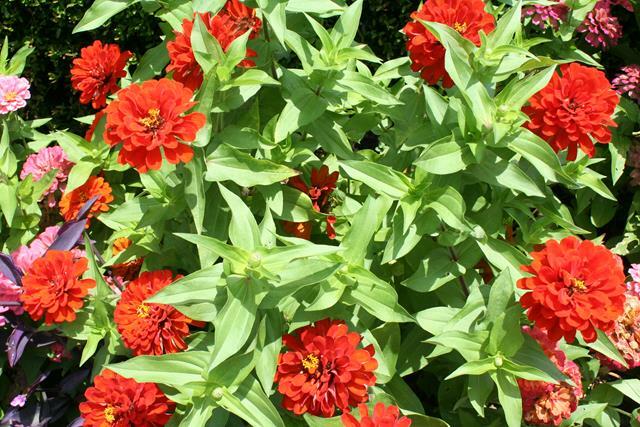 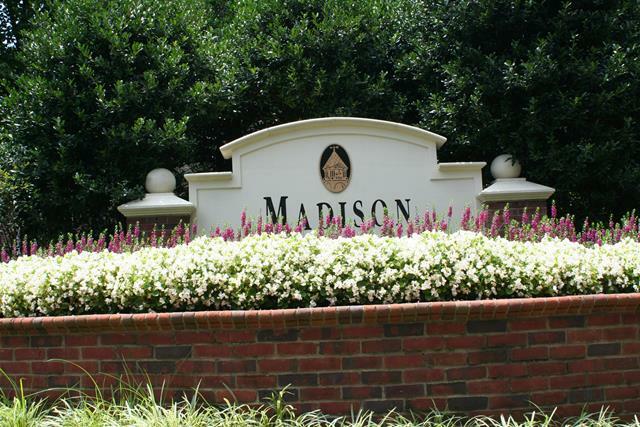 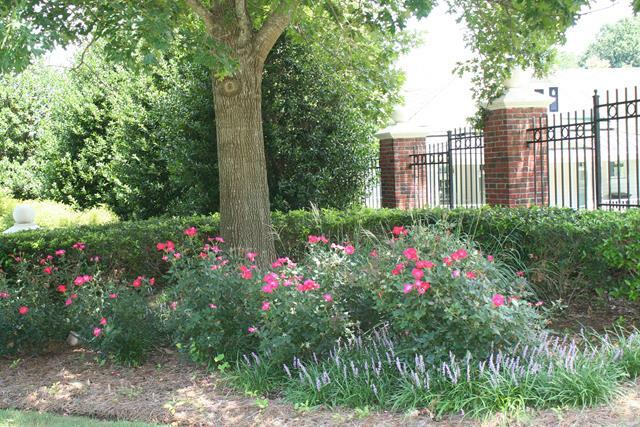 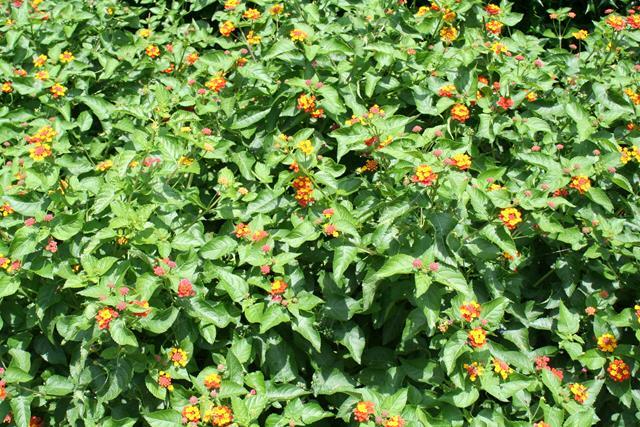 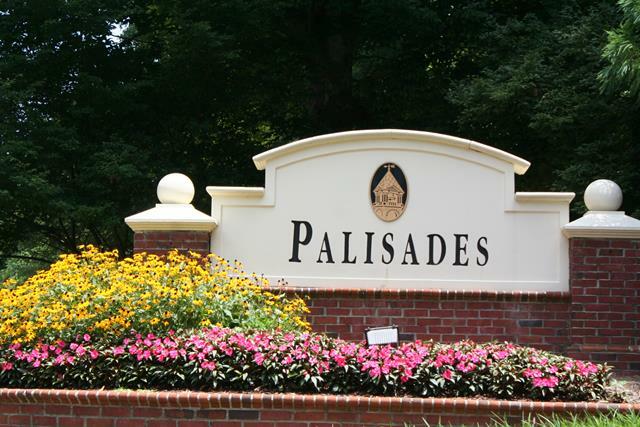 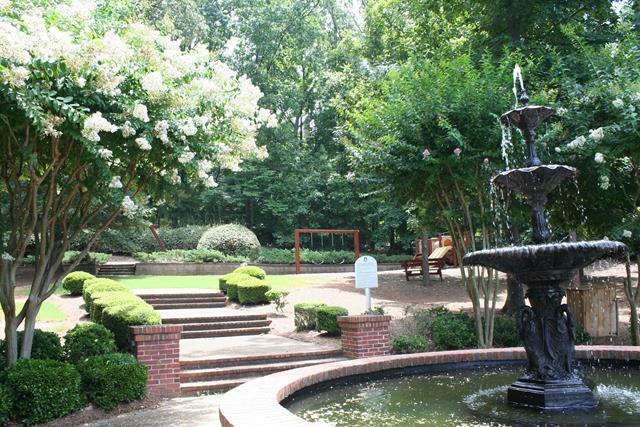 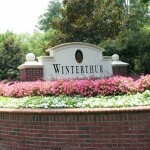 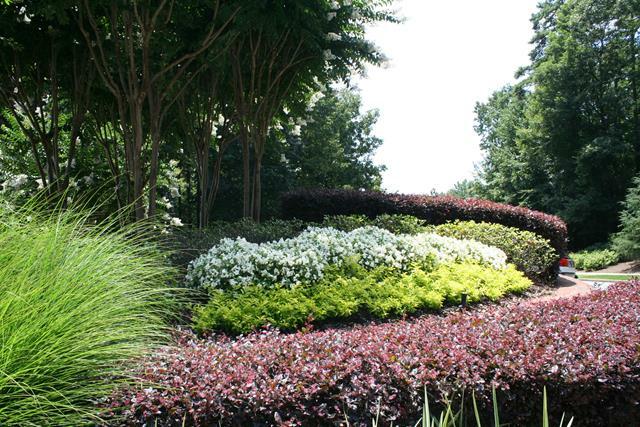 This community is perfect for a company with the diverse expertise in landscaping design and maintenance as the Hutcheson Horticultural team, as in addition to the natural nature, the community maintains lush and colorful planned landscaped areas.